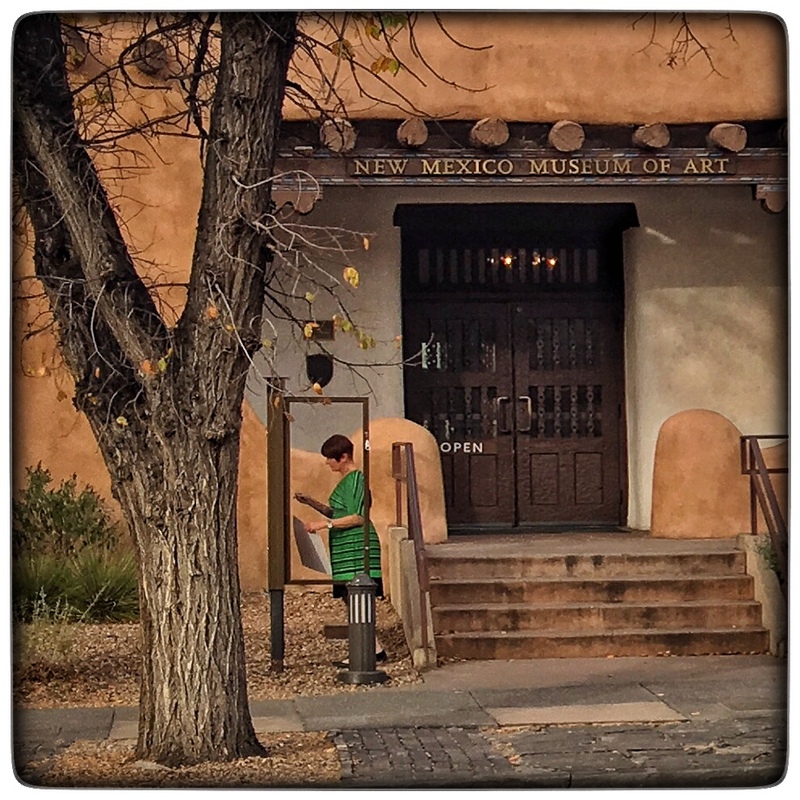 I caught this bit of street photography while passing quickly through Santa Fe, yesterday, on my way to Mexico! Lo siento no pude decir adios y buen viaje en persona, Juan. Asi adios y buen viaje. Envias muchas fotos, por favor. Now you are on your way to Mexico. Your talents are superior quality. Still remember the last time you were in Mexico by the pictures you took. So happy you and Thea were able to come and see me and my son James. Really enjoyed every minute you were here.